Apple today held their “Back to Mac” event and launched several new products and made a handful of notable announcements for upcoming products. However, perhaps the most notable announcement was that of Mac OS X Lion, version 10.7 of the Mac operating system, which will include a Mac App Store and many iPad/iPhone like features. Mac OS X Lion 10.7 will include expanded multitouch users via a Magic Mouse or Magic Trackpad that will users to navigate apps and content much like on an iOS device. This will all be done using the new Mac App Store which will provide apps specifically designed for Mac. 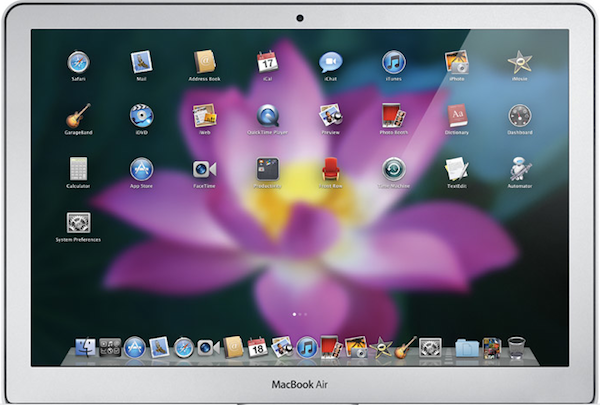 Once installed on your Mac, you will be able to access the apps from a new dock icon called “Launchpad”. Clicking the Launchpad icon will bring up an iPad/iPhone like home screen, allowing you to browse and select apps in a very similar manner (Shown in the image above). There will also be support for true full screen apps. 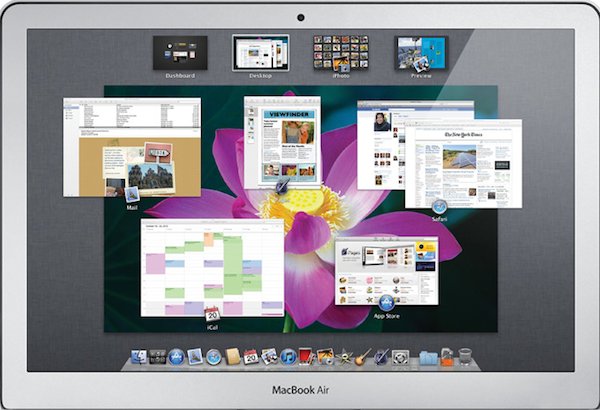 Mac OS X Lion 10.7 will also include a number of other features, one of which is a new window management app known as Mission Control (image above), which will essentially replace Dashboard, Spaces, and Expose´. This will allow you to see all of the different windows, full screen apps, and spaces from one unified screen. 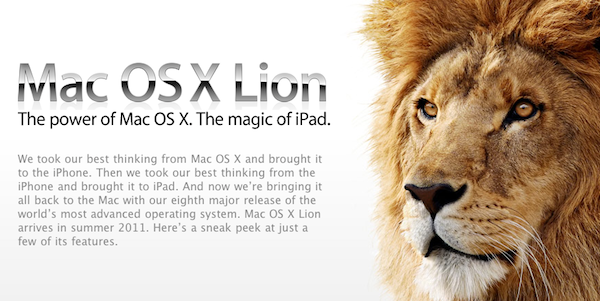 Mac OS X Lion 10.7 is slated for release in Summer 2011.